Ever wondered why those long hours working on a late-night assignment hurt your eyes? Are you worried that spending all day on your computer could affect you later on? We can all agree that today’s technological advancements have made us entirely dependent on social media and digital devices. So, what is this dependency on electronics doing to me health wise? We’re here to explain what exactly happens when you’re exposed to digital light all too frequently. Before we get into that, there’s an important question we should ask: what is blue light? Well, to put it simply, blue light is the light projected through your digital screens. Look, we all know that sunlight consists of red, orange, yellow, green, blue, indigo and violet light, and together these colors give you the white light you frequently see all around you. Each color falls on a specific point of the light spectrum, and blue light has the shortest wavelength and highest energy on this spectrum. 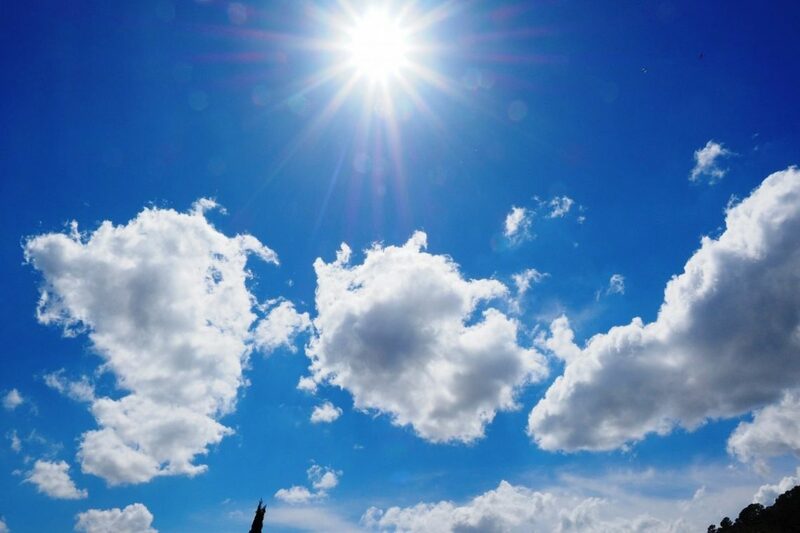 The sun, therefore, is the biggest source of blue light, but with technological advancement, we now have artificial sources of blue light like digital screens, fluorescent lights, and LED lighting. The fact of the matter is; due to our everyday use of these sources and the amount of time spent exposed to them, we will be facing long-term blue light effects. This causes strain on your eyes, which in turn leads to headaches, as well as physical and mental exhaustion caused by countless hours sitting in front of a laptop, television screen or any other digital device. And it gets worse: excessive exposure to blue light can lead to serious retinal damage and macular degeneration, which can cause you to lose your vision. That’s insane! That’s enough about the dangers of blue light. What are some other blue light effects that you should know about? Well, like ultraviolet rays, blue light rays have their benefits and disadvantages. Here are some things you should know that you may find interesting. In short, the blue light rays’ short wavelength and high energy are seen in the visible light spectrum are able to spread with much more ease than the other visible light rays on the spectrum. When these rays strike air and water molecules in the sky, they scatter profusely. The significant amount of scattering of these rays is what gives our sky its quintessential blue color. Time for a little biology: the cornea and lens are the frontal structures of an adult human eye. They have the primary purpose of effectively blocking harmful ultraviolet rays from being exposed to the retina at the back of the eye, which is extremely sensitive to light. Even when we’re not wearing any sunglasses or eye cover during full sun exposure, only just under one percent of the ultraviolet rays from the sun can actually reach the retina. On the other hand, we have blue light rays. All these high-energy short-wavelength light rays can easily pass through the cornea and lens to get to the retina, therefore having stronger visual effects from long-term exposure. The lens of the normal human adult eye can block almost all the ultraviolet radiation exposed by sunlight. Blue light rays, however, can be blocked by a greater degree as part of the eye’s natural aging process, which eventually blocks some light rays of short wavelength as well. This includes the kind of blue light that can most probably lead to damage to the retina as well as cause macular degeneration and vision loss. People with cataracts who undergo cataract surgery use intraocular lenses as a replacement for their clouded lenses, so it is vital for you to ask your doctor what intraocular lens will be used and the degree of blue light protection the lens promises. After cataract surgery, people can enjoy the healthy benefits of using eyeglasses that have special lenses with a blue light filter. This is especially important if you’re someone that heavily relies on long hours of sitting in front of a digital screen or you use other electronic devices constantly. The bottom line is: that’s the worst idea to have. Fun fact: there is a therapy procedure known as light therapy that is used to effectively treat depression during the fall and winter. This depressive cycle is specifically known as SAD or a seasonal affective disorder. The light sources used in this therapy expose the human eye to bright white light that has an impressive degree of blue light rays with short wavelengths and high energy levels. Blue light is also quite necessary for controlling our body’s circadian rhythm, which is basically a biological alarm clock that regulates our natural wakefulness and sleep cycle. Exposure to blue light during the early hours of the day often helps keep a healthy check on your daily circadian rhythm. See, blue light isn’t all that bad! 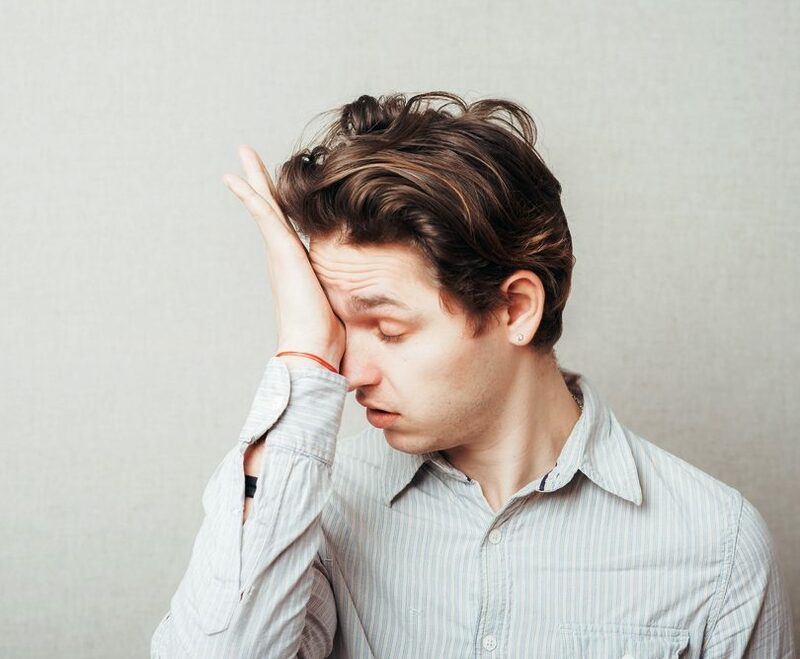 Have you ever felt that after hours using their phones or desktops you have to face troubles with your eyes like blurred vision, headaches, as well as burning and itchy eyes that take plenty of time to heal or get back to normal? Well, one of the reasons for this visual exhaustion is overexposure to blue light rays being emitted from the screen. Blue light rays reduce the contrast on digital devices, which result in these issues. That’s not all: other things that can cause eye problems with too much blue light are poor lighting, reduced number of visual breaks from your devices, a reduced the amount of blinking and eye dryness because of dry air. Exposure to blue light rays for excessive periods of time can make you prone to developing a very serious medical condition called age-related macular degeneration (AMD). This happens when the macula, which is a space of the retina that controls your central vision, is damaged by light exposure. The disease usually tends to arise in older citizens above 60 years of age, and primarily affects Caucasian citizens and those who have the condition running in their family. Think about it. Have you ever felt there is a blind spot or some blurriness after constantly using your electronics? Well, that’s because there are some issues with your central vision since your macula is damaged by blue light overexposure. And it gets worse: your risk for visual problems can increase if you have undergone cataract surgery previously as well. While your cataracts could have been a huge problem, they actually helped block a large number of blue light rays from getting to your retina. Because of surgery, your chances of blue light exposure increase. What Should We Do About Blue Light Exposure? 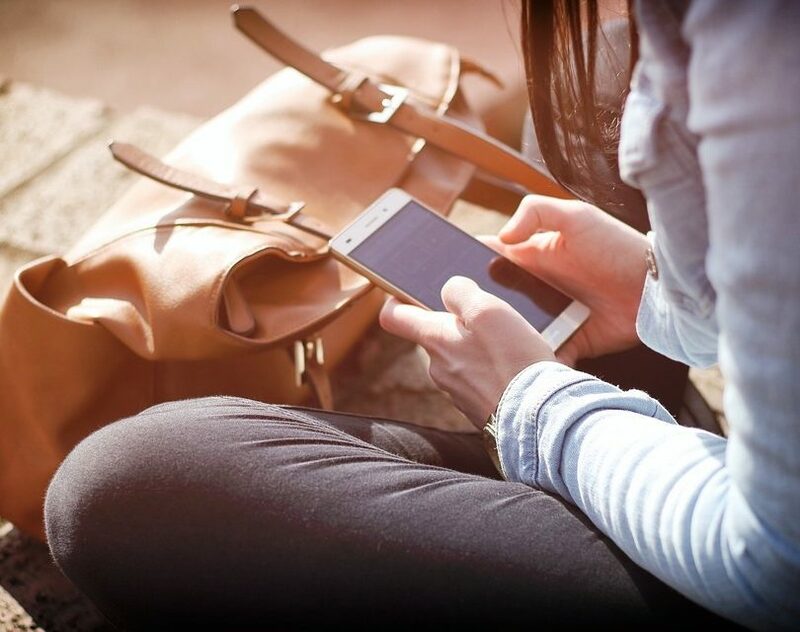 We all know how important digital technology is in today’s world, and that is why it’s crucial to encourage healthy habits for adults and children alike. Reducing our blue light exposure by regulating and maintaining optimum screen time is a vital step in avoiding the risks of long-term blue light effects. Here’s the deal: by just taking small and consistent breaks by looking away from our electronics towards objects at a greater distance, you’re already taken a great step at healthy blue light exposure. As discussed above, you can use special lenses with inbuilt blue light filters for your everyday use. This same concept can be applied to your devices too! Just get special screen filters on your tablets, phones, laptops and other digital devices, and you can significantly reduce your daily exposure due high-energy blue light rays, especially an hour before going to sleep when people most frequently glimpse at their electronics. Several doctors nowadays have gotten into the habit of using state-of-the-art updated lens treatments on their patient’s prescription lenses to prevent glares, boost visual contrast, and block out most blue light rays from reaching the eye. Getting a specific lens prescription, as well as an accurate lens design, can help you adjust your eyesight for comfortable screen observations on your phones and laptops, which in turn can help by significantly preventing the risks of eye strain, exhaustion, and even those pesky neck and shoulder cramps you get from constantly staring at the screen. You can even schedule visual examinations for yourself and your family so that you can have an idea of where you stand in terms of blue light exposure, and what you can do about it. Look. If you are someone that stays on their phone continuously so that you can get your daily fill of texting, e-mailing and internet browsing, the best and most efficient method of reducing your exposure to blue light rays is by getting yourself a blue light filter. 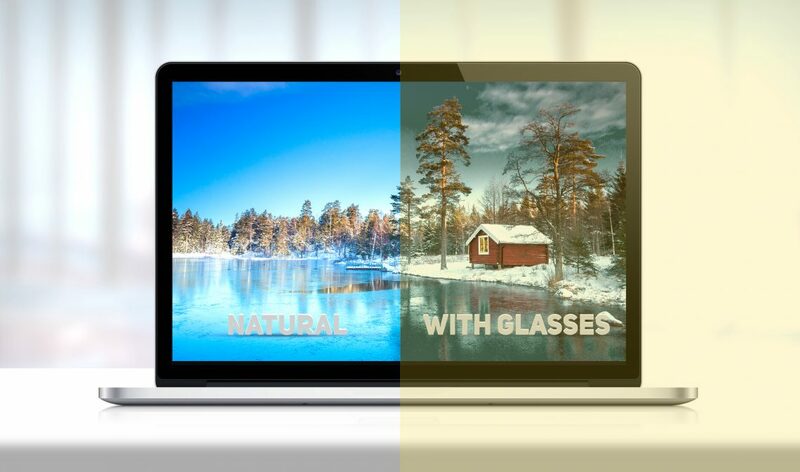 These specially designed filters are available for phones, tablets, PC and laptop screens, which can help block large amounts of blue light rays sourced by these devices so that none of them can reach your eyes, all while maintaining great digital displays. Some are designed with thinly made tempered glass that also offers your display screen greater protection from scratches. And again, as stated above, computer eyeglasses can also be a great way to protect yourself from excessive blue light exposure from your everyday digital devices. These brilliantly made glasses are freely available over-the-counter and without any specific prescription regardless of whether you are someone who wears eyeglasses for visual correction or just as a means of protection. They can also be specifically prescribed to improve your vision significantly, depending on the distance from which you watch your devices. Regardless, simple steps like these are what stand between great eyesight and future vision problems that can be dangerous for you and your children. So, what are you waiting for? If you want to gain the best of blue light effects without facing the worst possible results, go see your doctor now and get a consultation for the proper eye gear and tips on using your electronics efficiently with the greatest use and the least damage. With everything that’s been said, you should be relaxed by the idea of overusing your electronics and digital devices. Don’t you worry! If you and your family keep moderation in mind, you can watch your shows and do your work without worrying about too many health risks. Blue light may sound scary, but just know that with the right precautions, you can always enjoy the technological advancements of today!